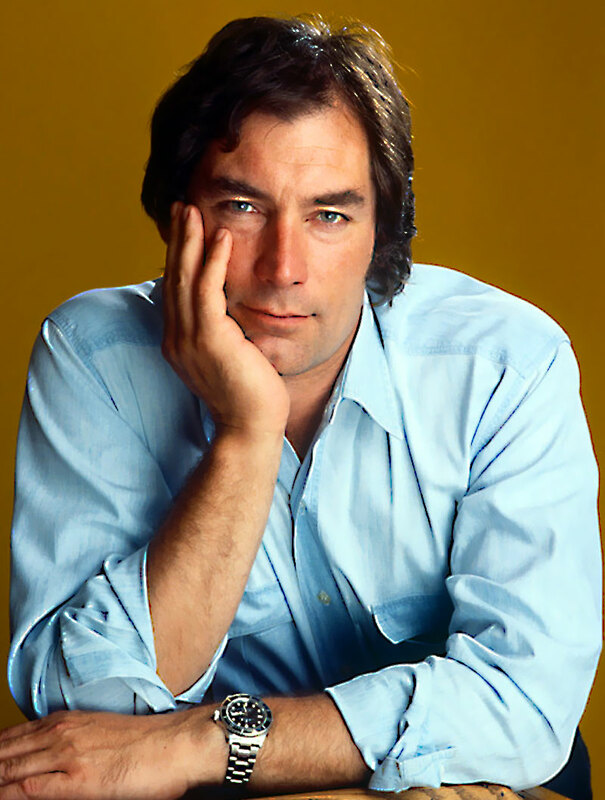 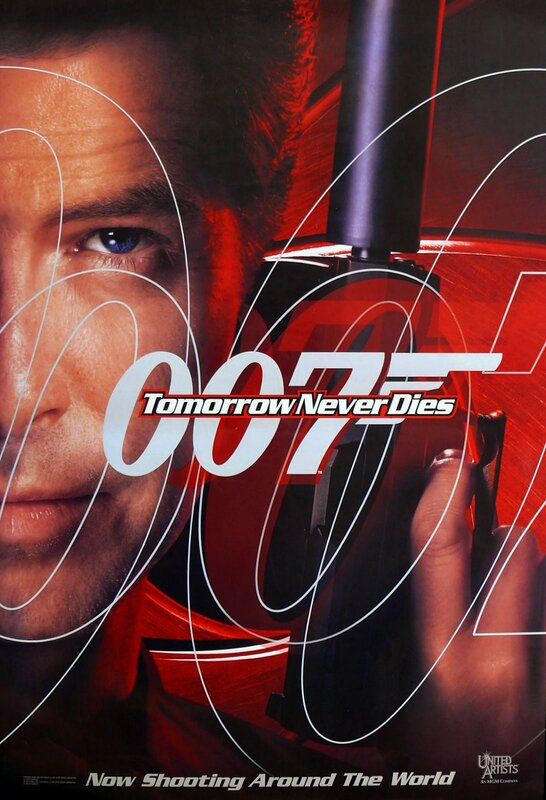 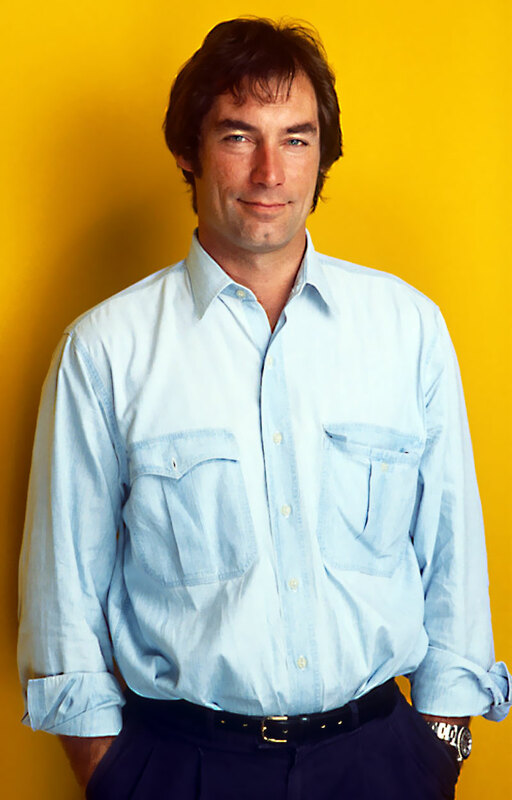 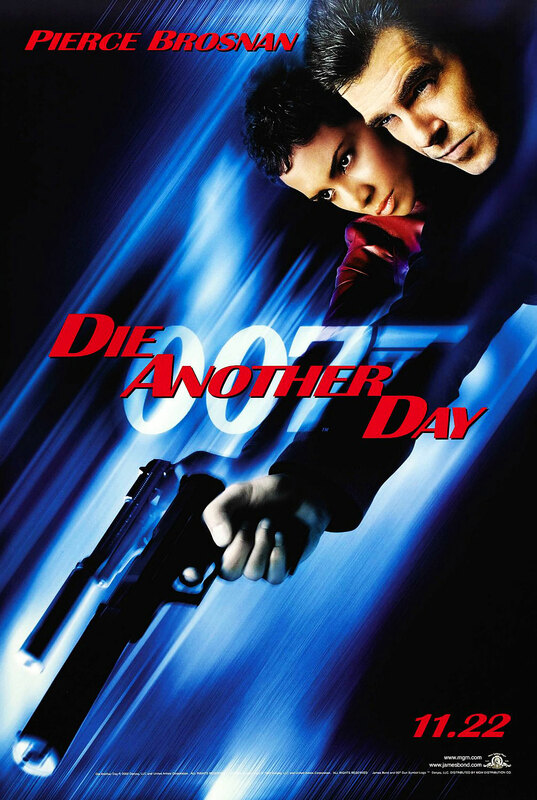 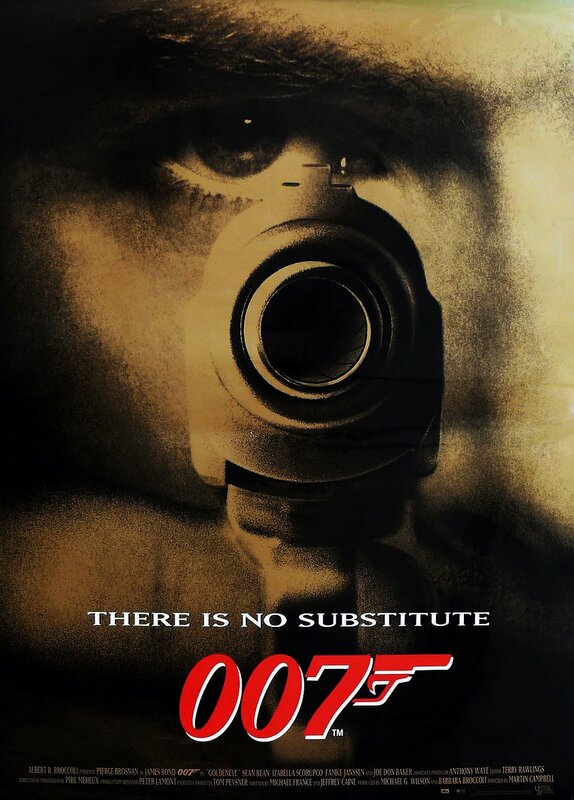 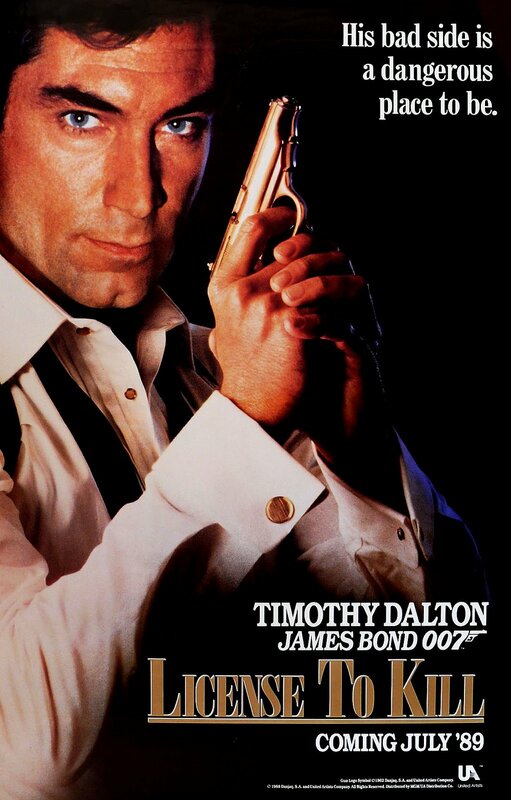 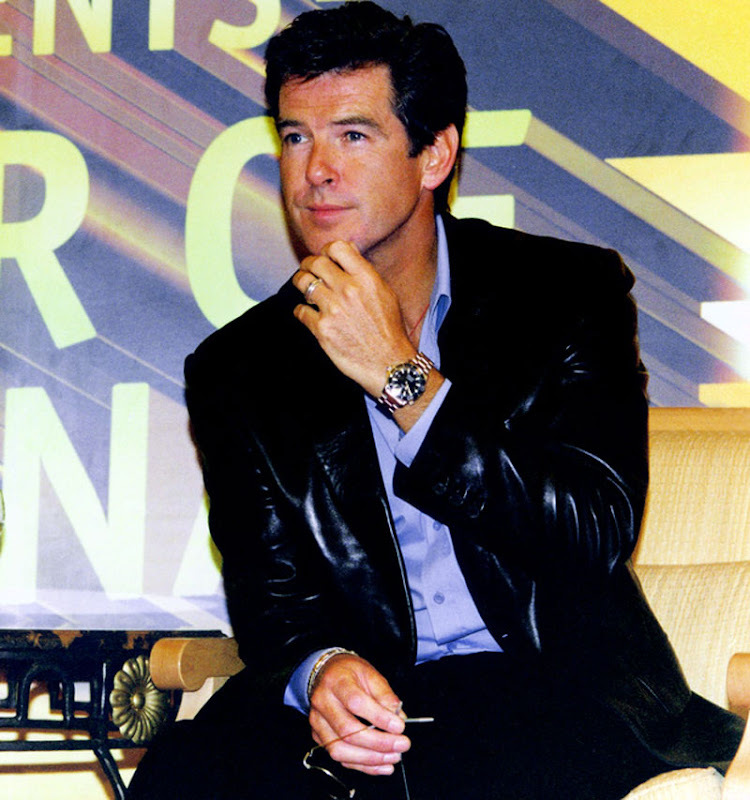 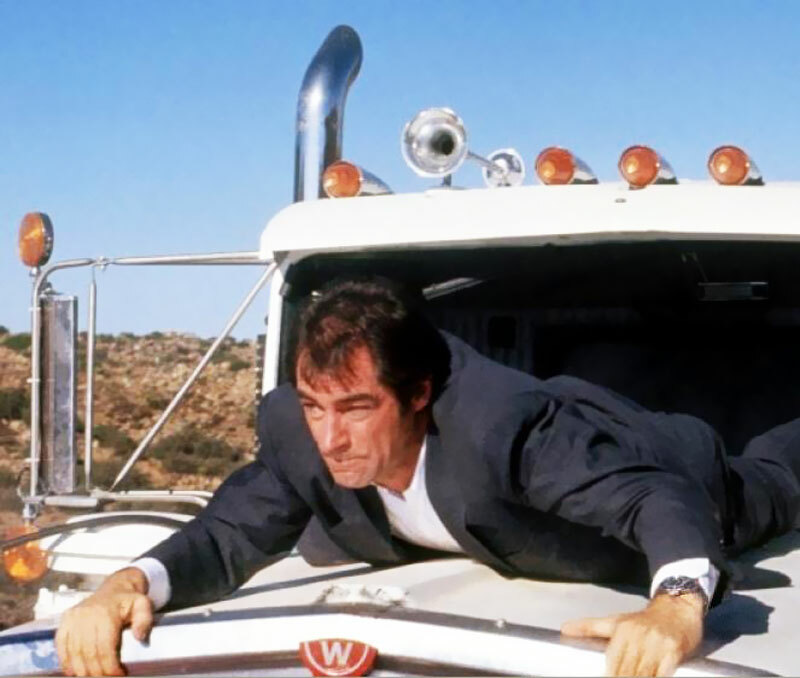 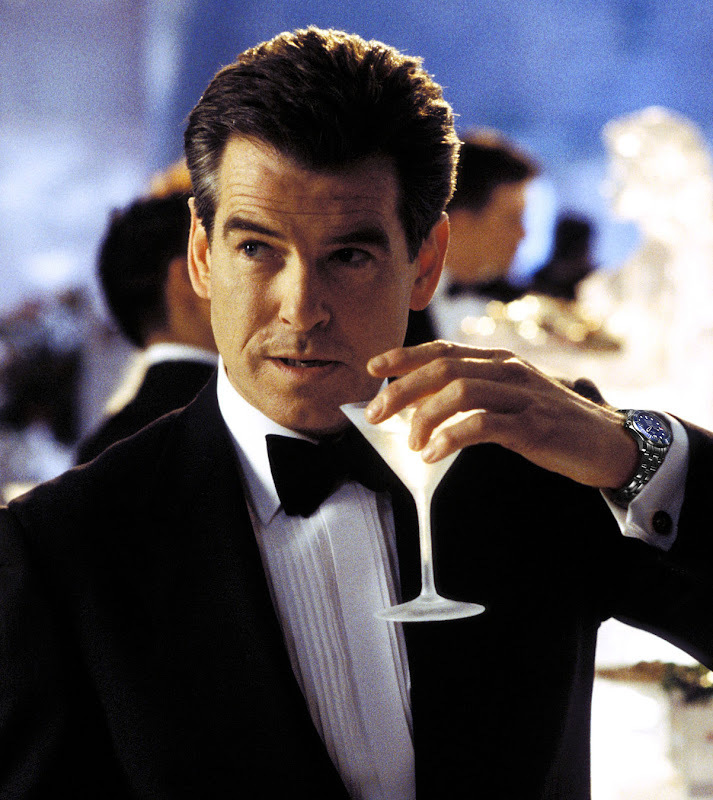 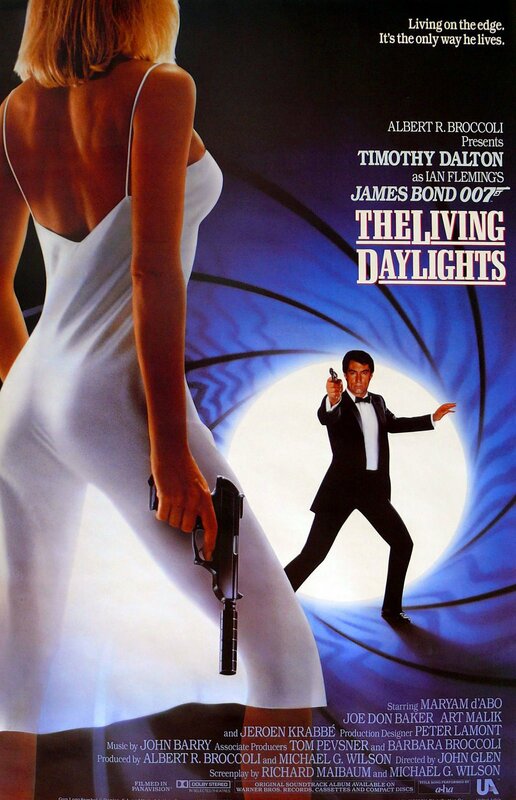 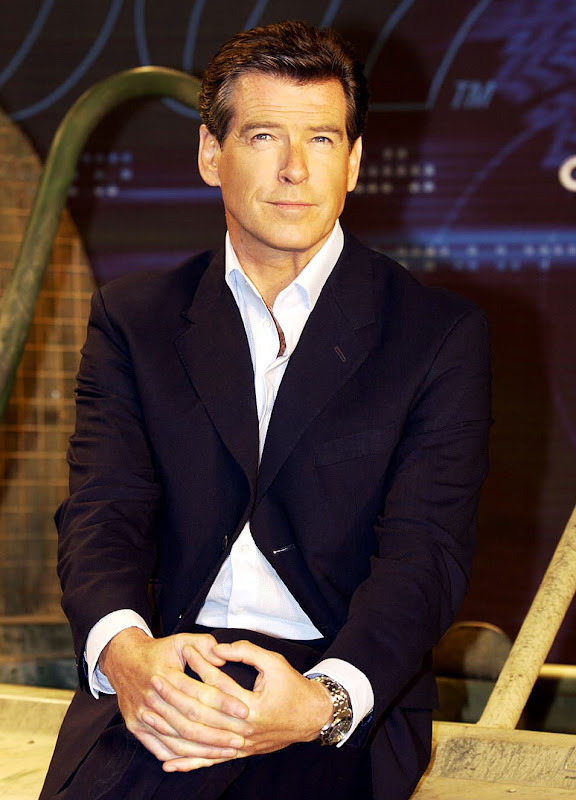 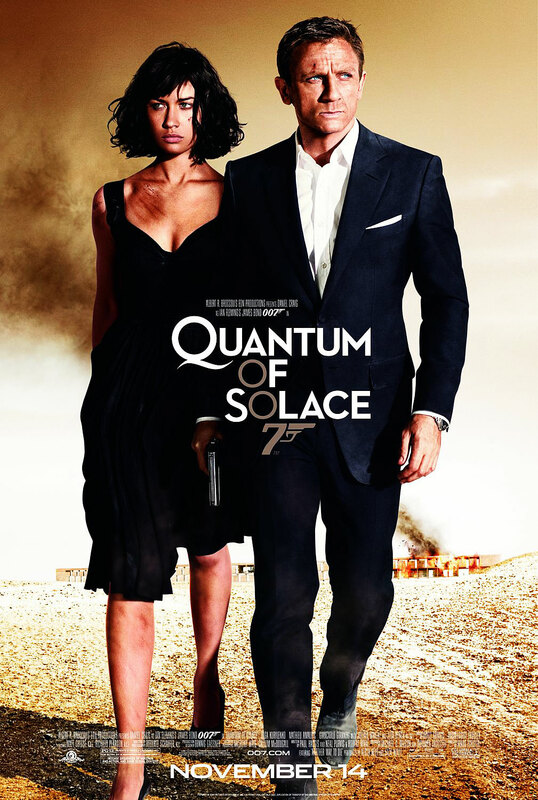 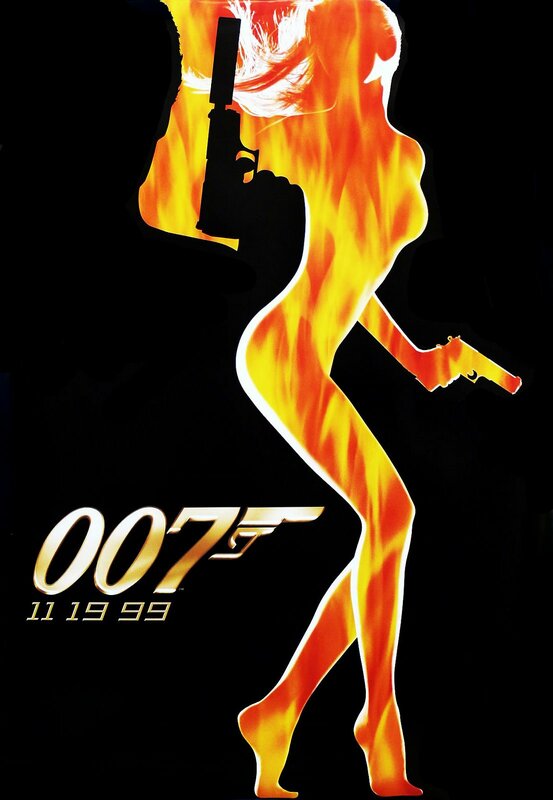 Stephen Urquhart, the President of Omega recently said, referring to Quantum of Solace: "The manliness that 007 exudes is as relevant now as it was in 1962's Dr. N0. 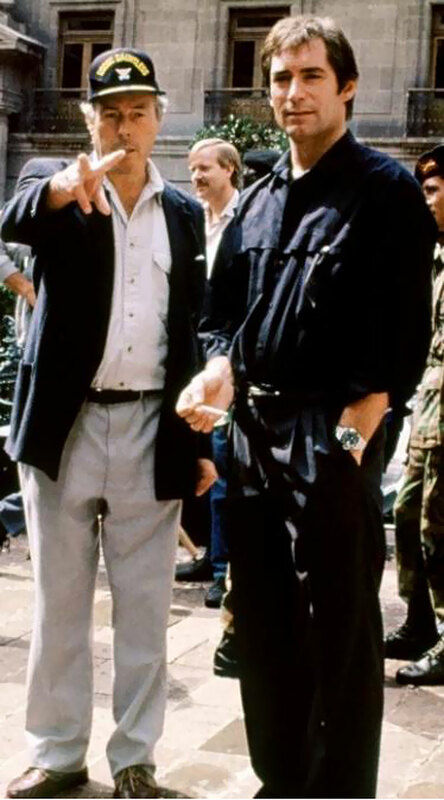 Only the enemies have changed." 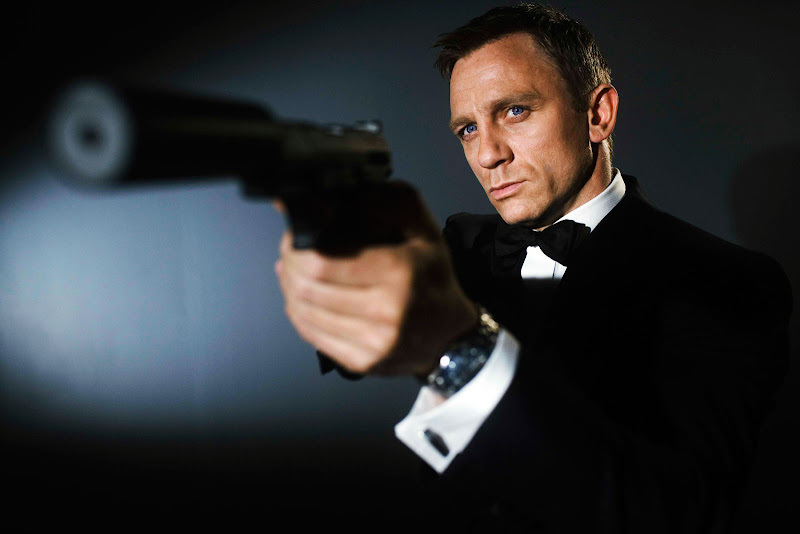 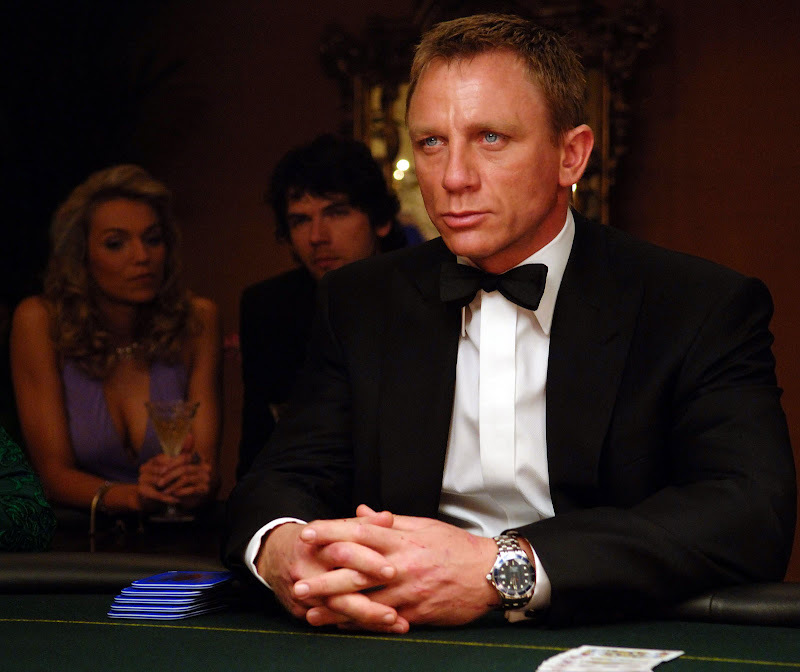 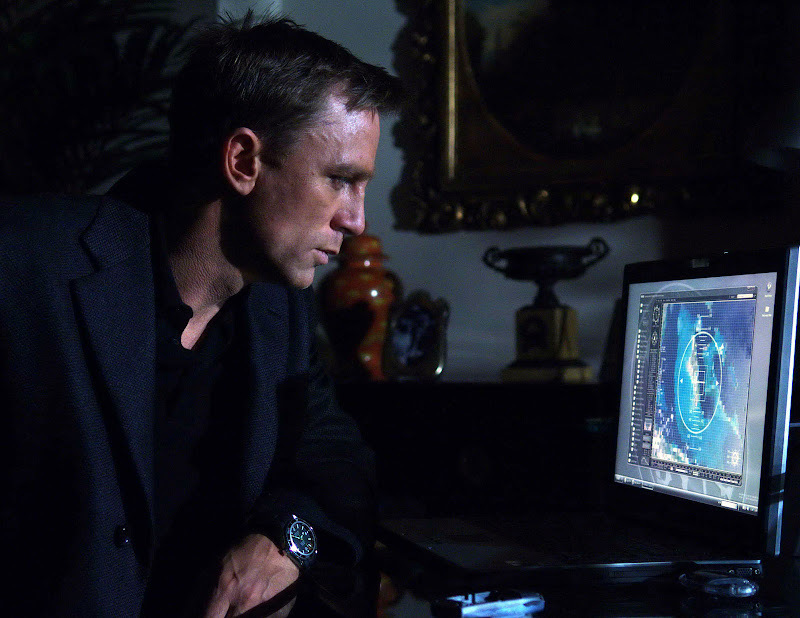 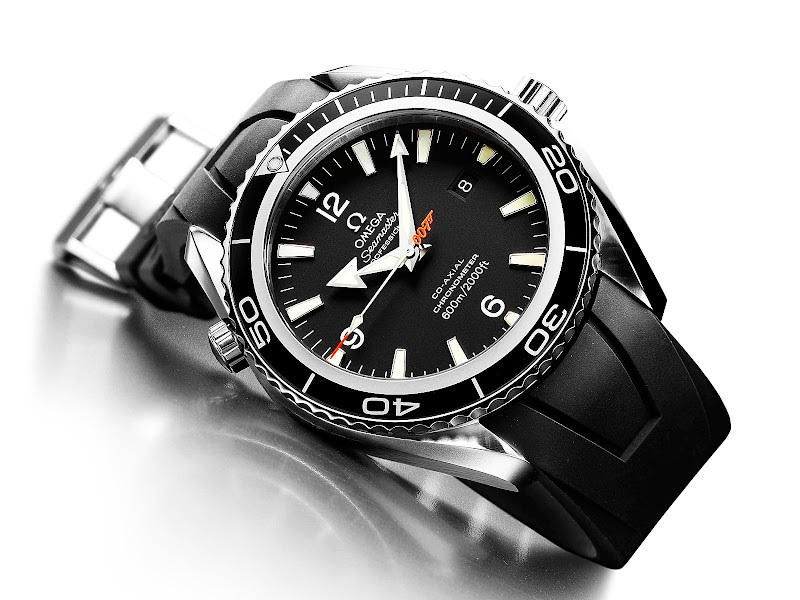 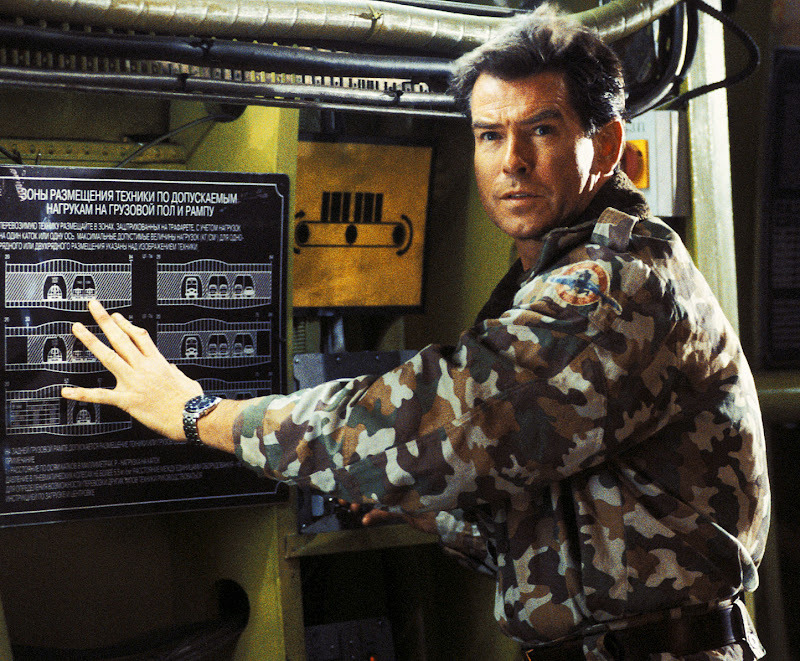 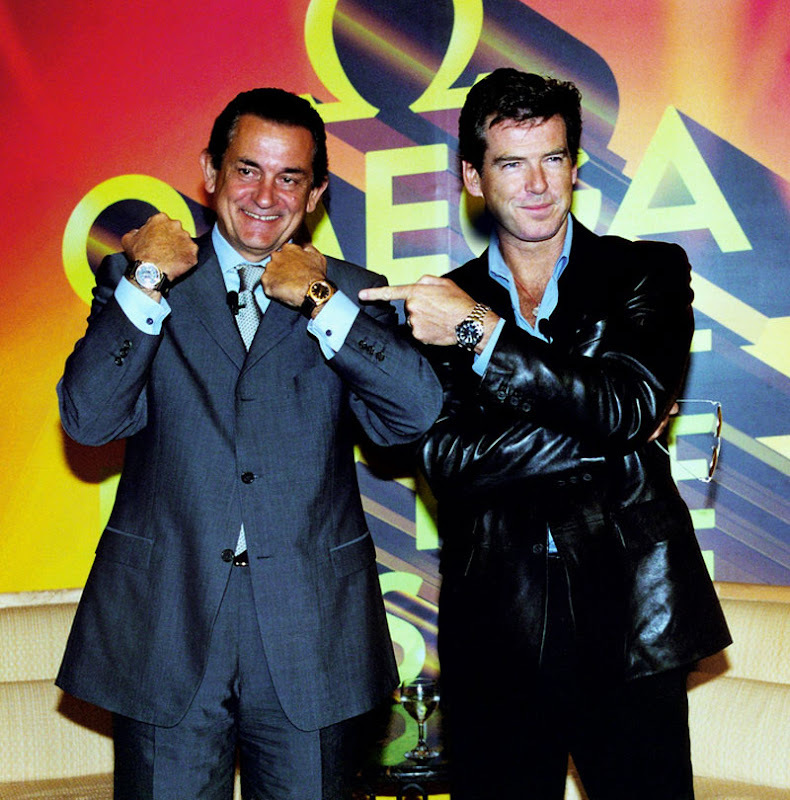 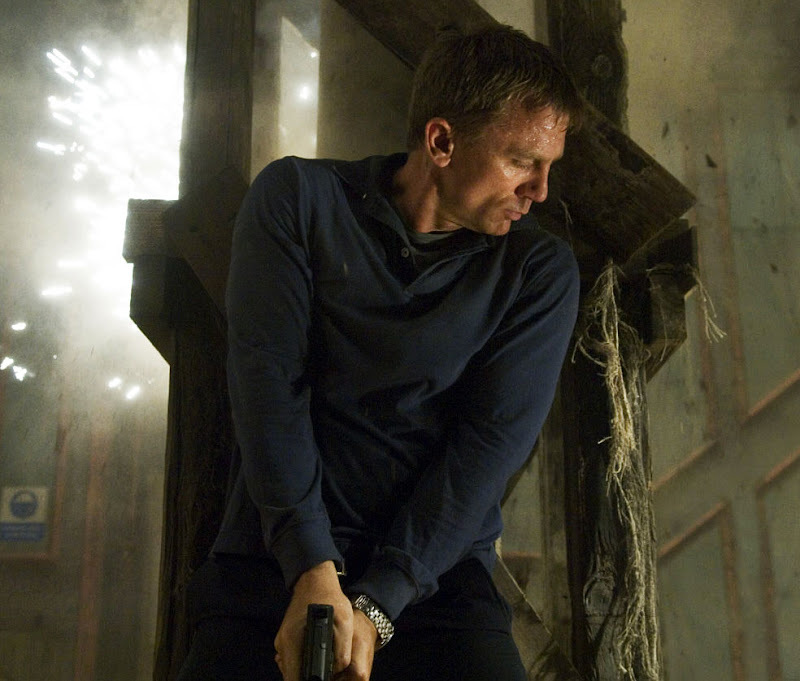 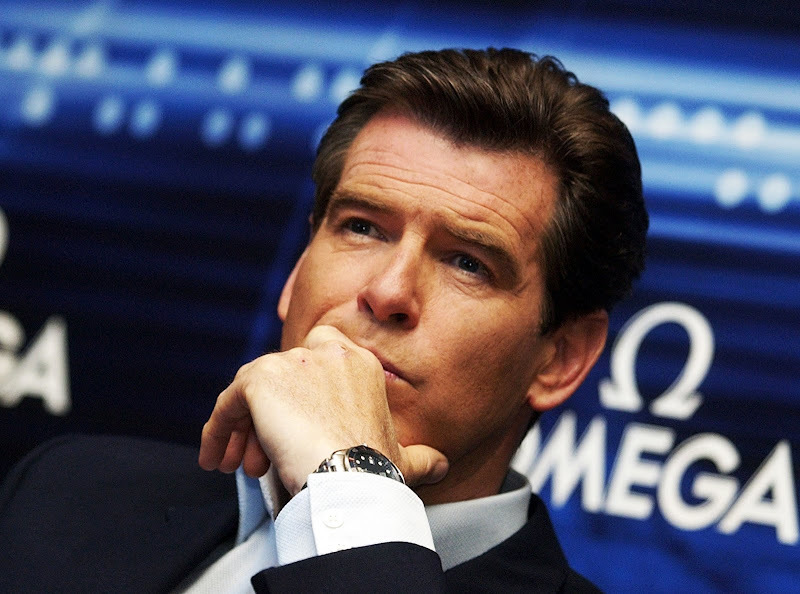 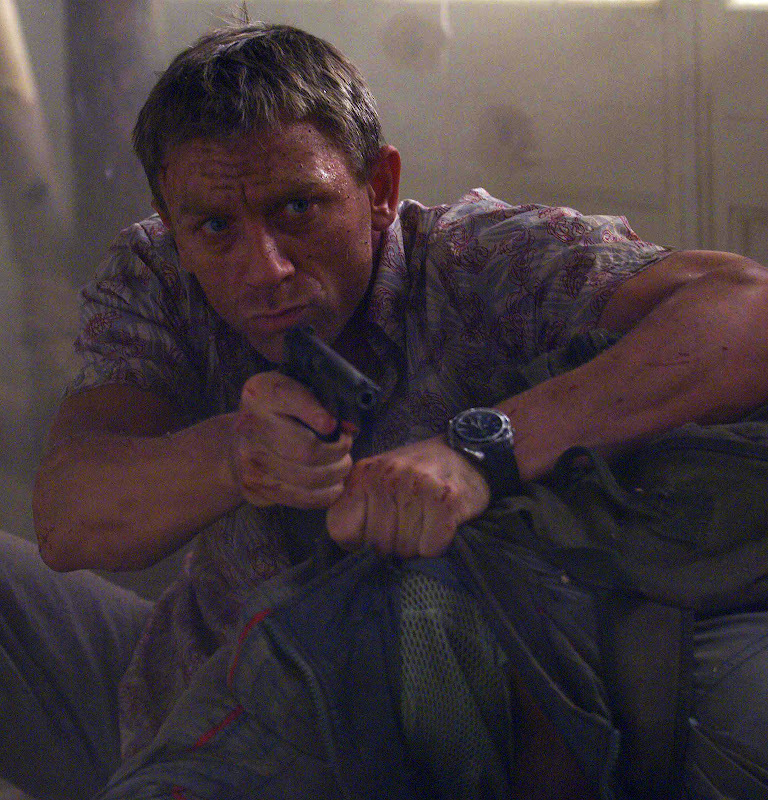 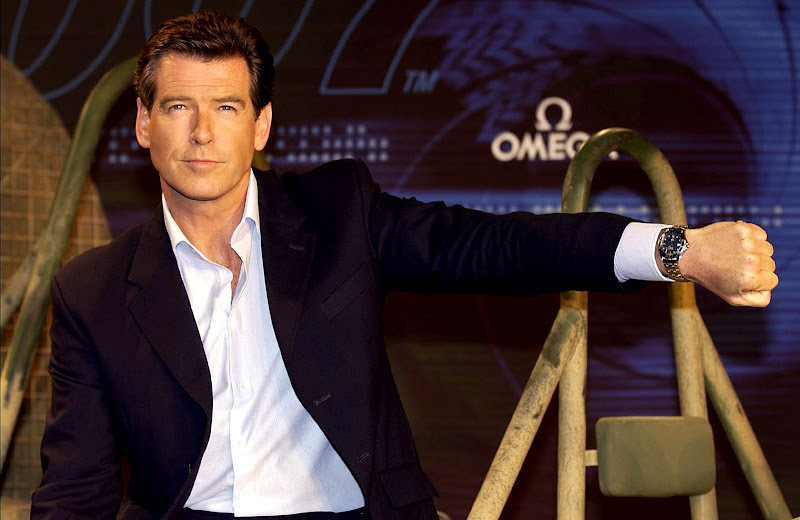 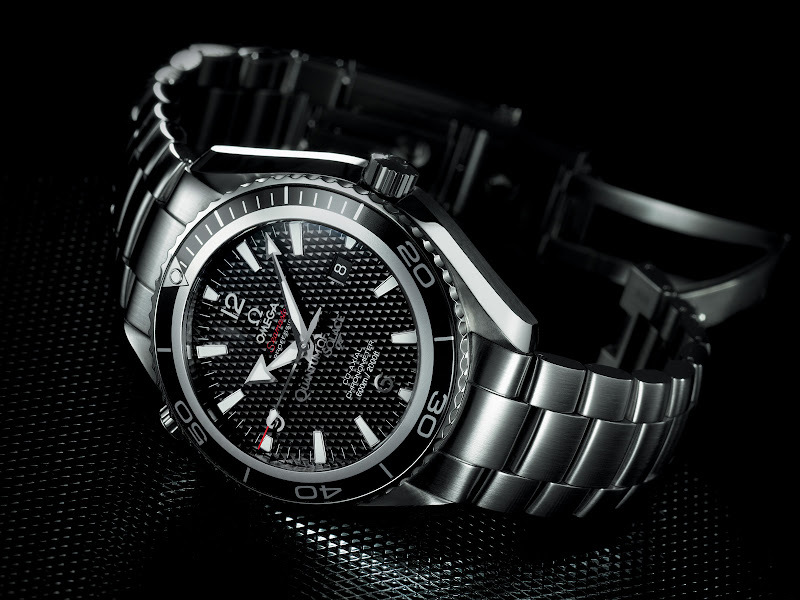 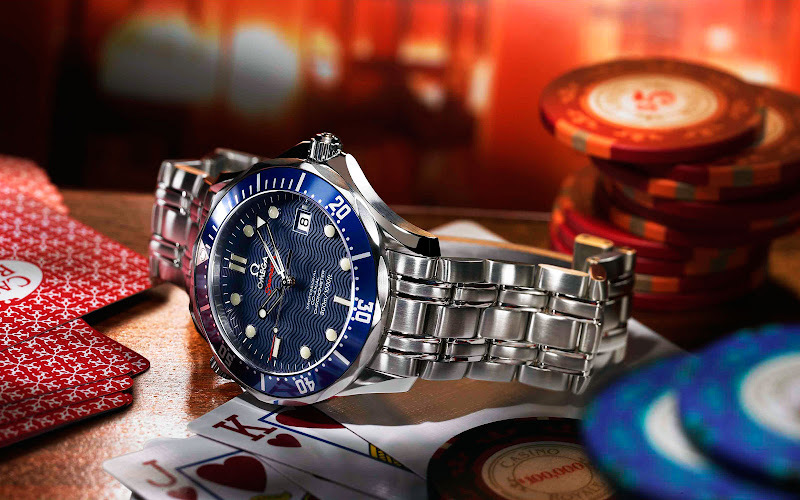 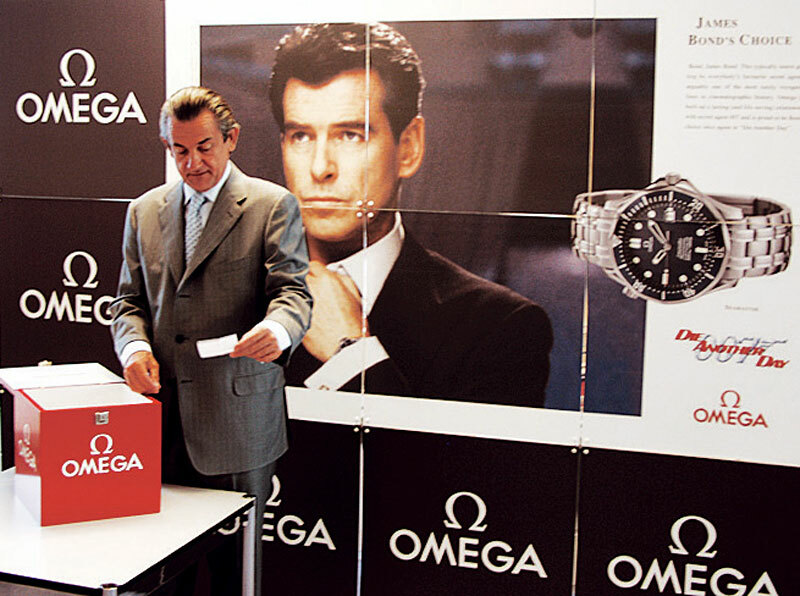 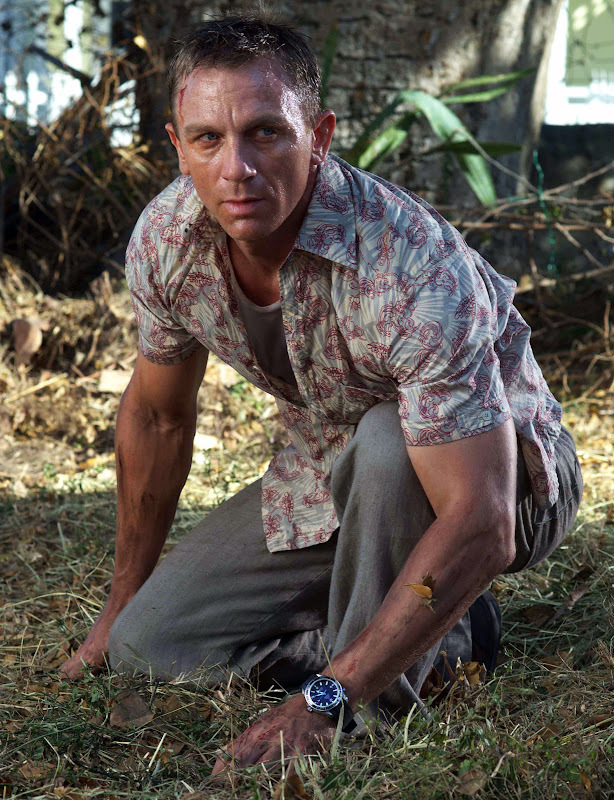 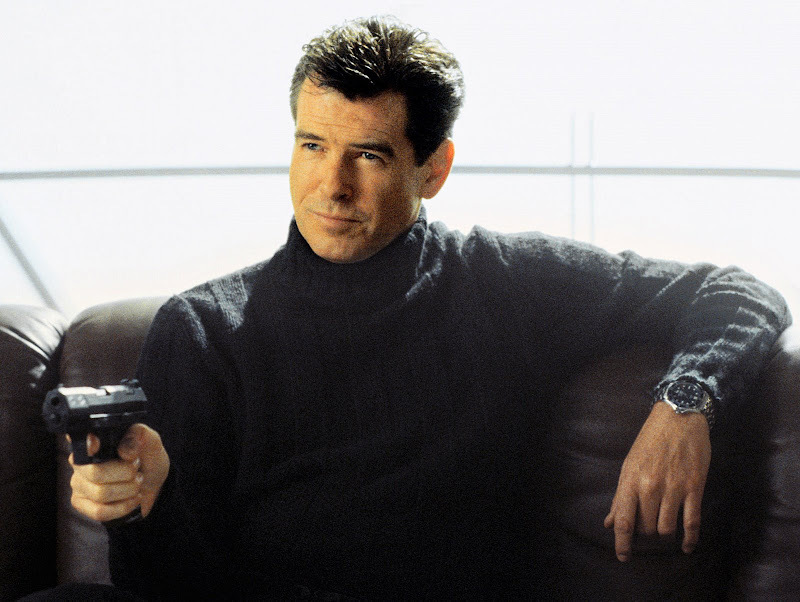 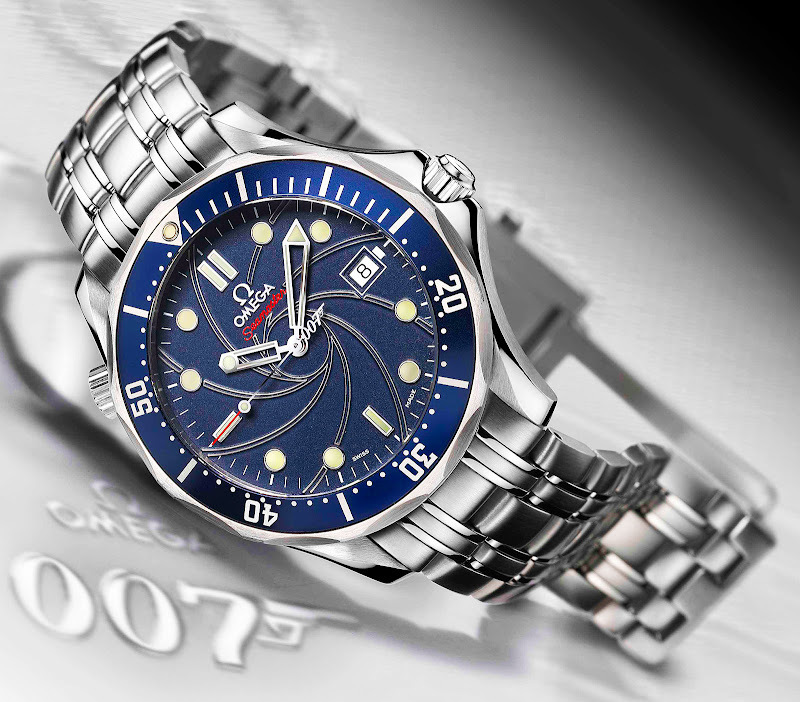 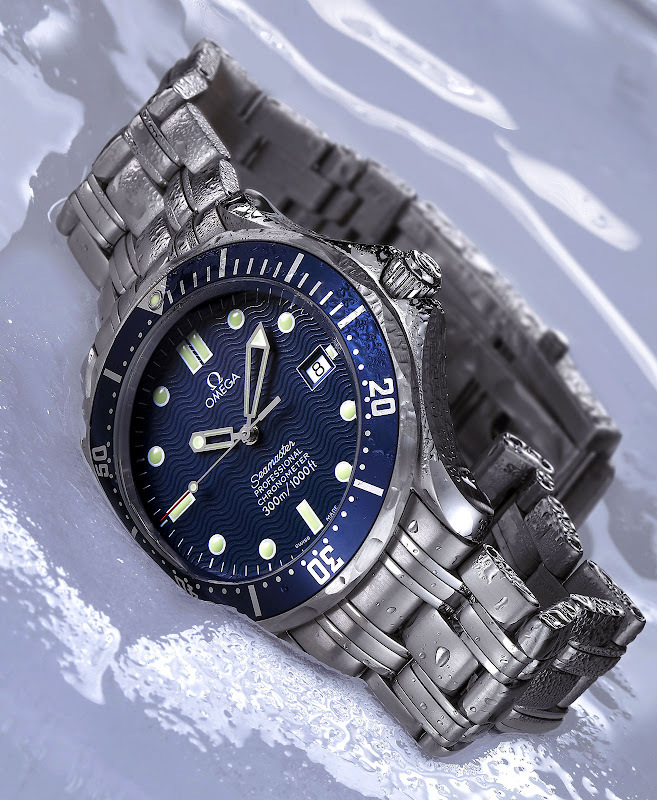 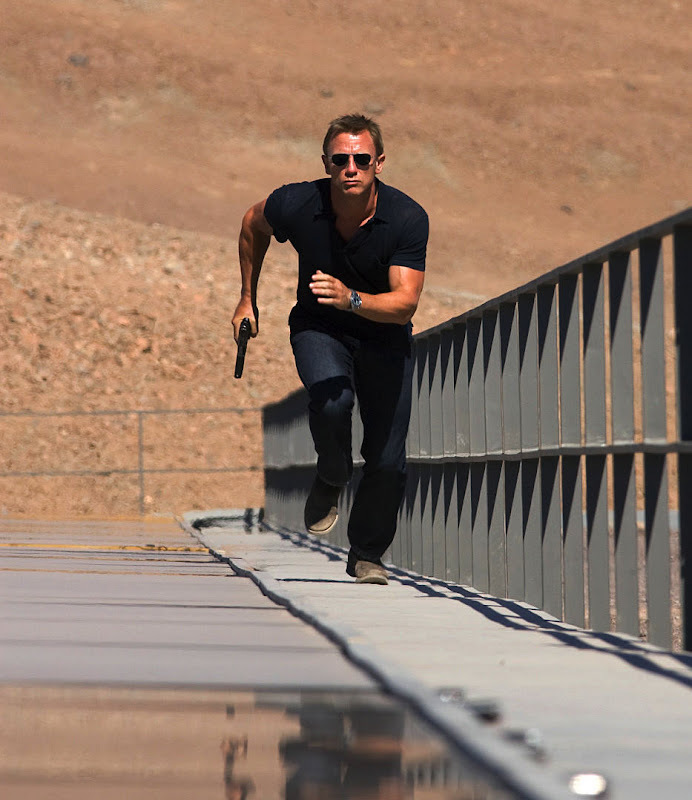 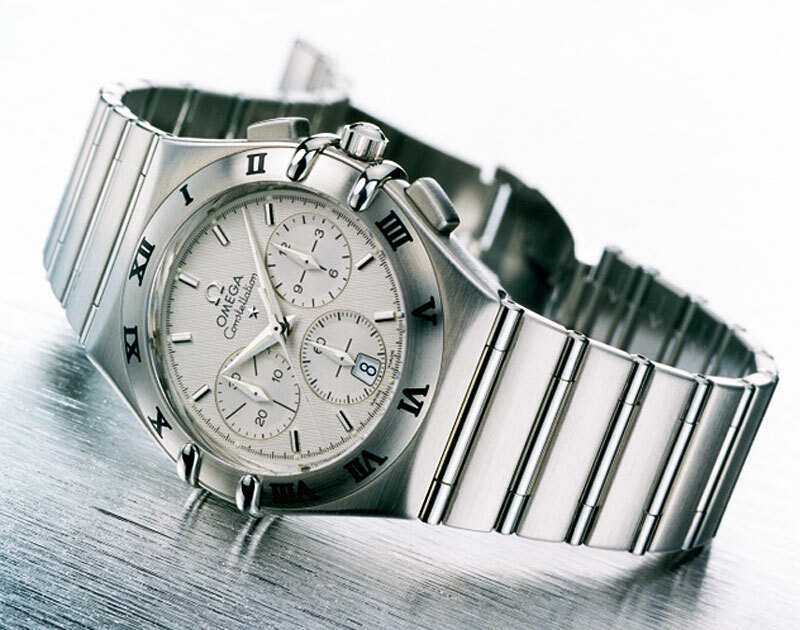 Omega created two completely different new James Bond watches for Quantum of Solace. 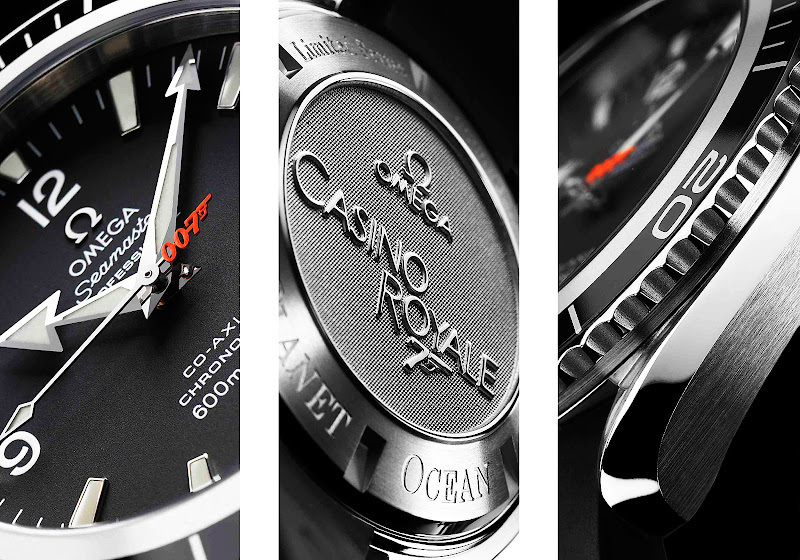 First, pictured above is the Quantum of Solace Planet Ocean 600m with the words Quantum Of Solace 7 laser etched in the crystal as seen below. 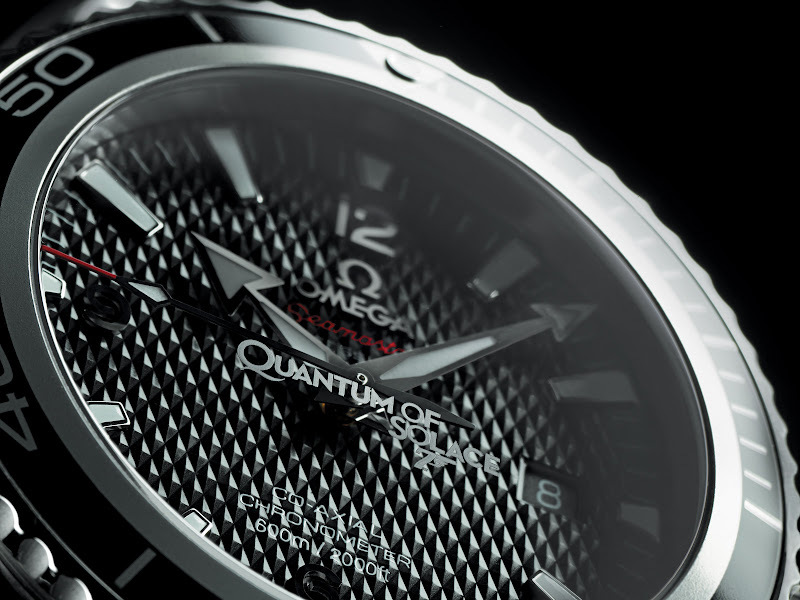 This watch also has a special black honeycomb dial. 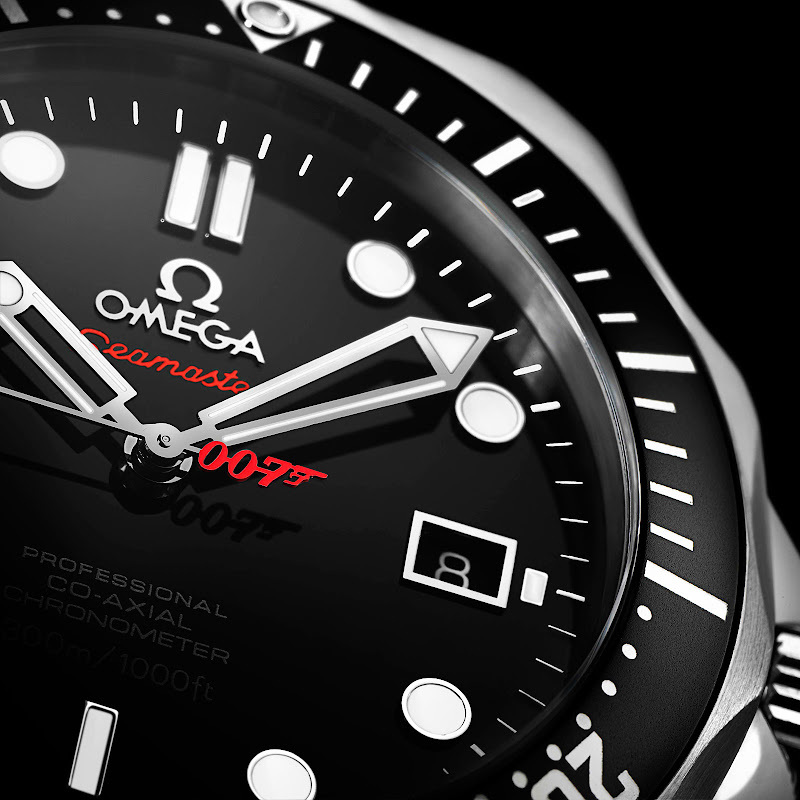 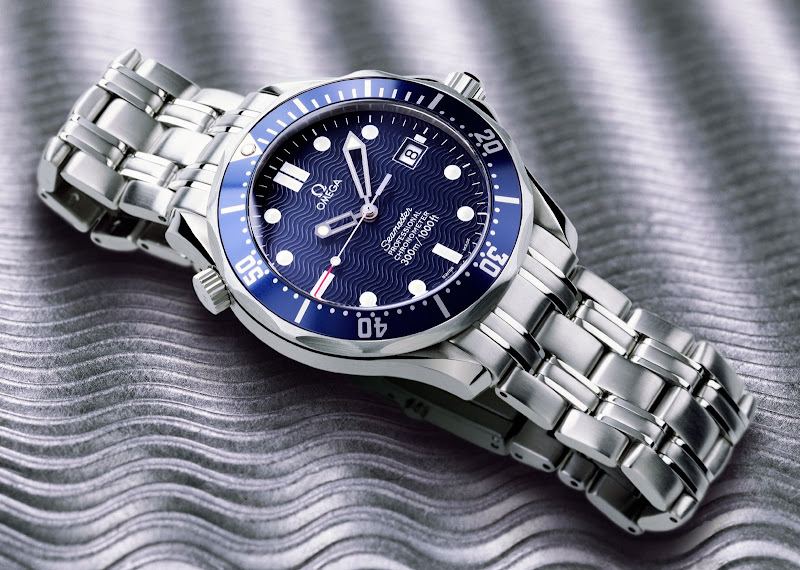 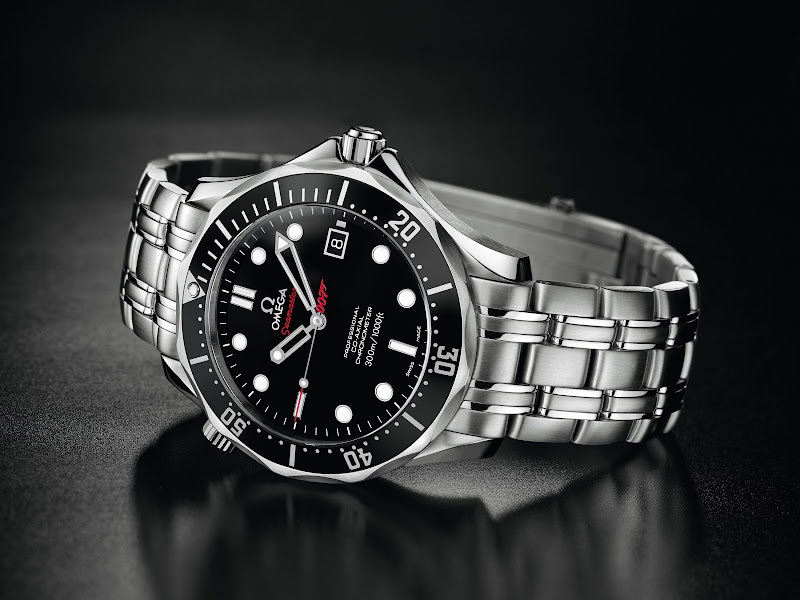 Pictured below is the new 007 Omega Seamaster 300m James Bond 007 watch and as you can see it has a red 007 designation on the tail of the second hand. 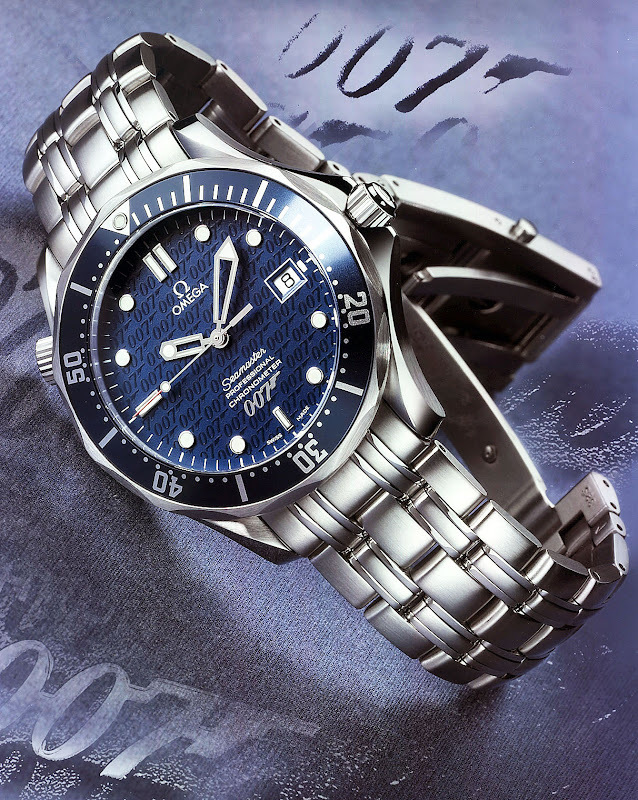 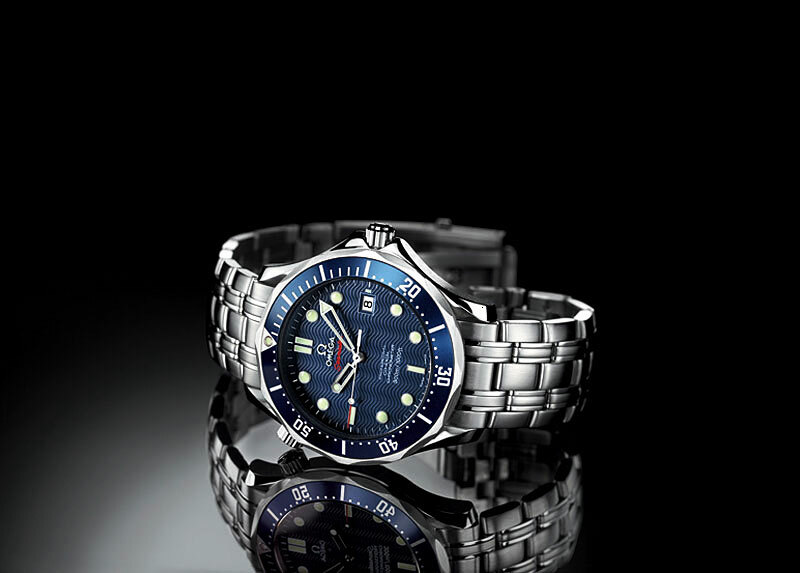 Also, all previous versions of the Omega Seamaster had a blue bezel and dial, where this one is the first to have a black dial and bezel. 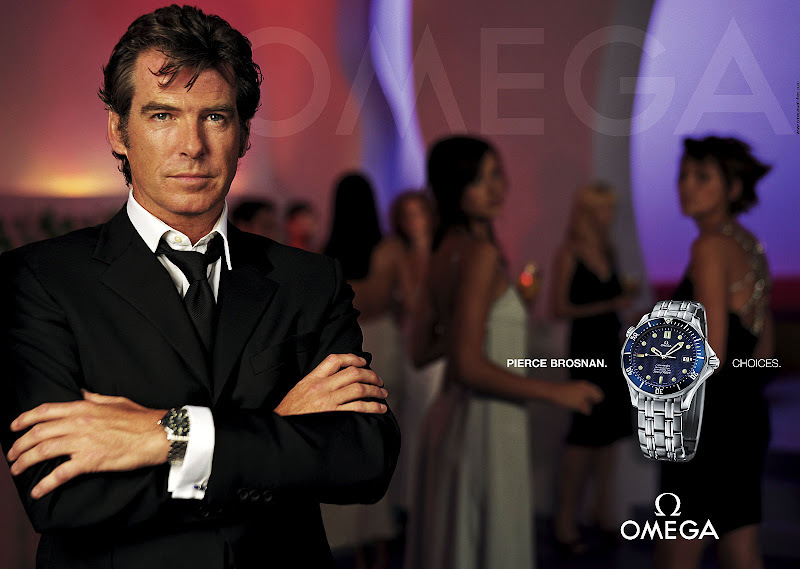 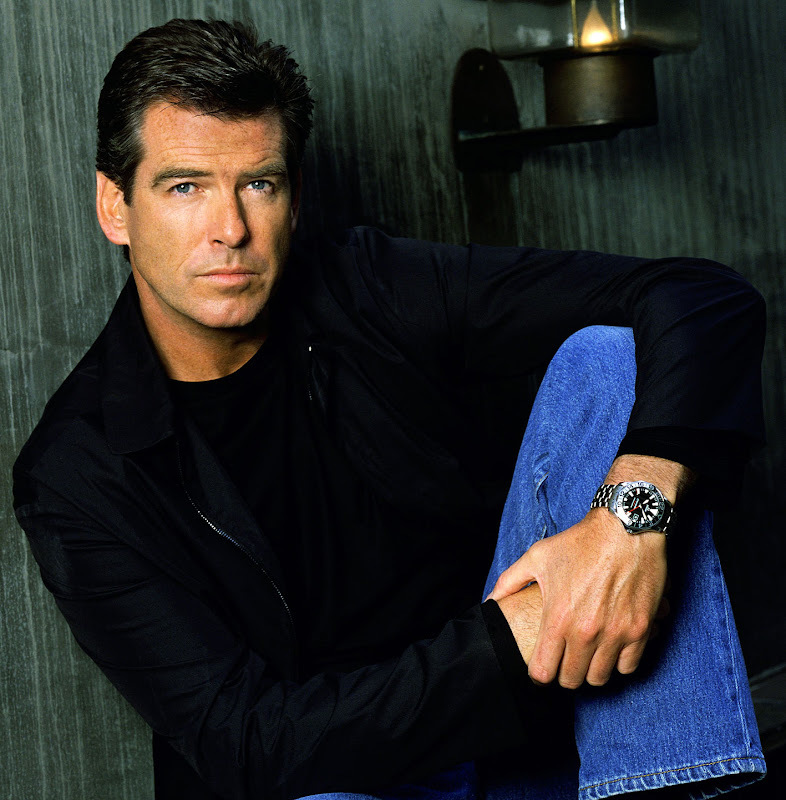 To my way of thinking these two new James Bond Omega watches are looking more and more like a Rolex Submariner. 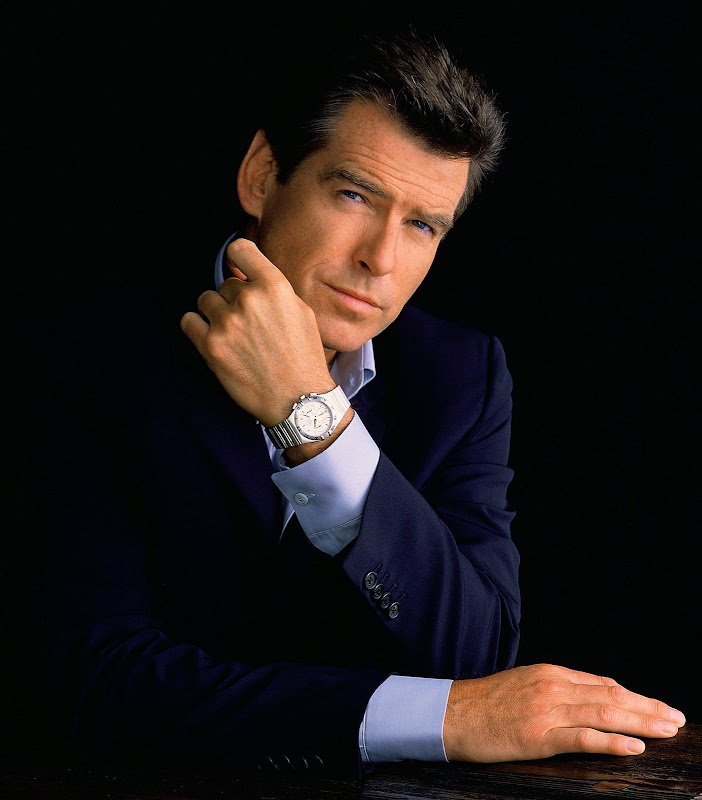 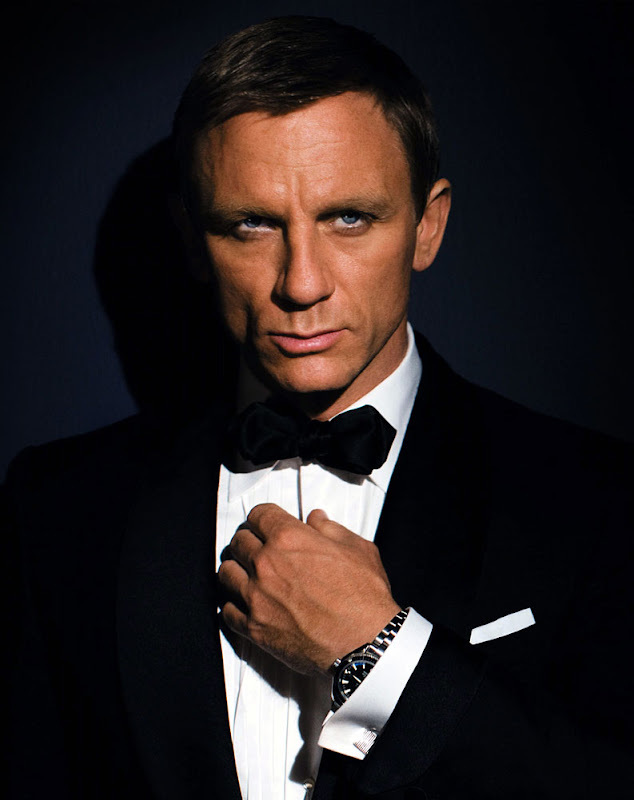 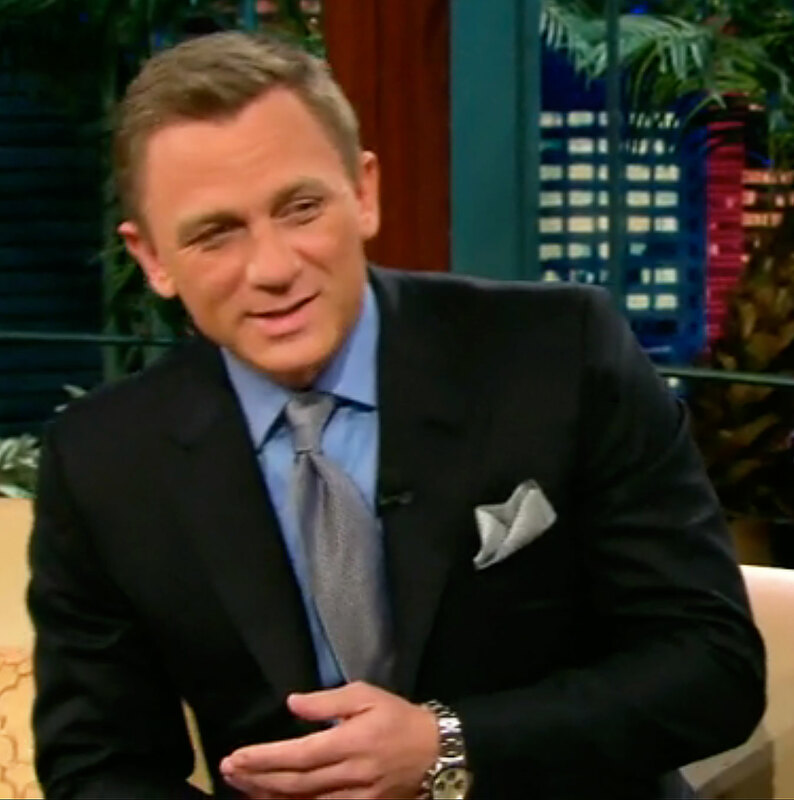 In a related story, Daniel Craig was interviewed recently about the Quantum Of Solace, where he seemed to randomly start talking about how he was wearing a Sean Connery Rolex Submariner 6538. 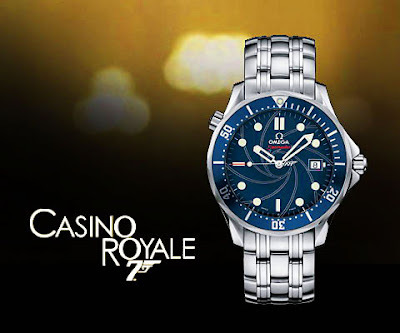 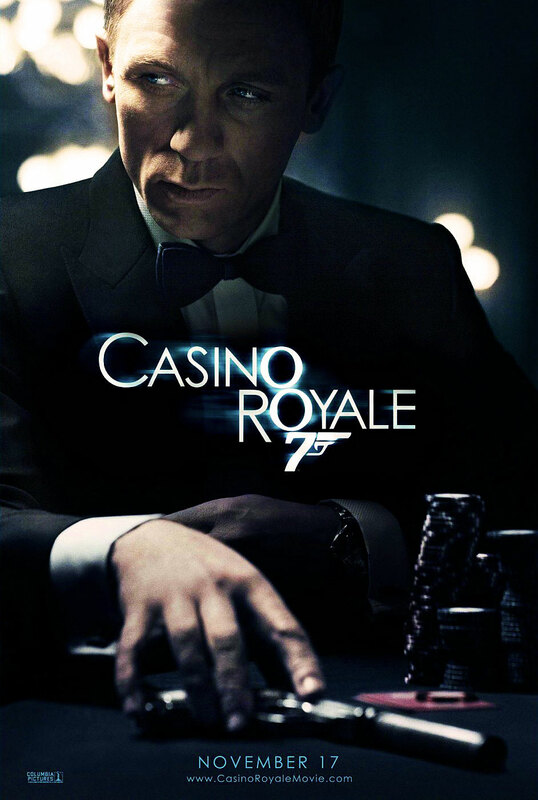 Then all of a sudden, Jake's Rolex Watch Blog started discovering that Daniel Craig seemed to be wearing different Rolex watches off-screen. 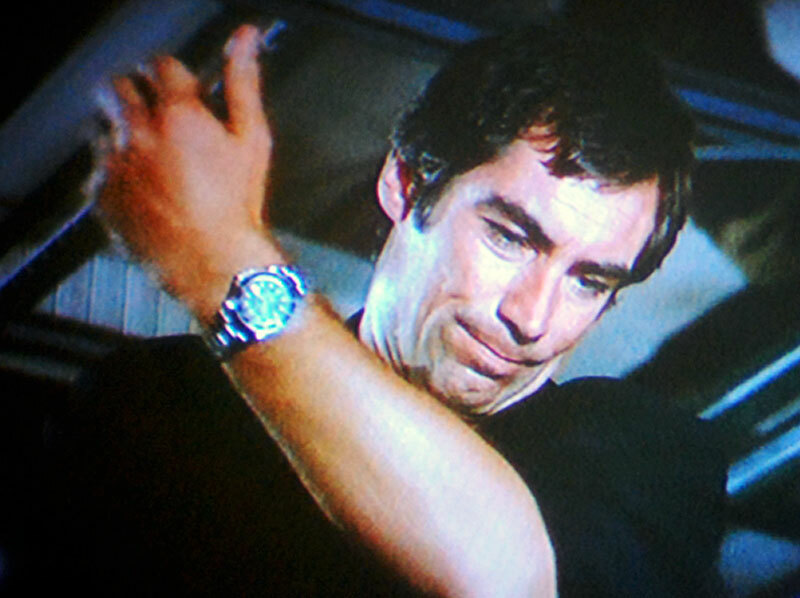 To date, Jake's Rolex Watch Blog has reported with photos on how Daniel Craig wears many different Rolex watches, Including a Rolex Daytona which is pictured above, a Rolex Milgauss GV, A Rolex Datejust, and his Sean Connery 6538. 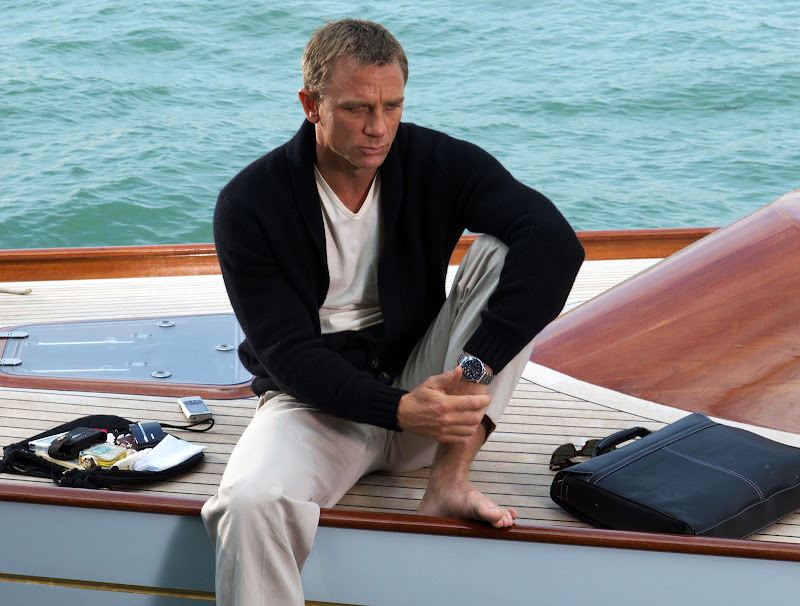 You can read all 11 parts of this new James Bond Rolex mystery and see why Daniel Craig's Prefers Rolex watches by clicking on the links below.